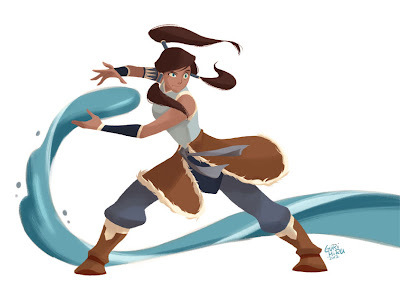 I hope Japan starts broadcasting The Legend of Korra . I'm so jealous of your talent ;-) ! Your arts are like vitamin for me ! As we all know, when it comes to Avatar Art, you guys are the first choice.